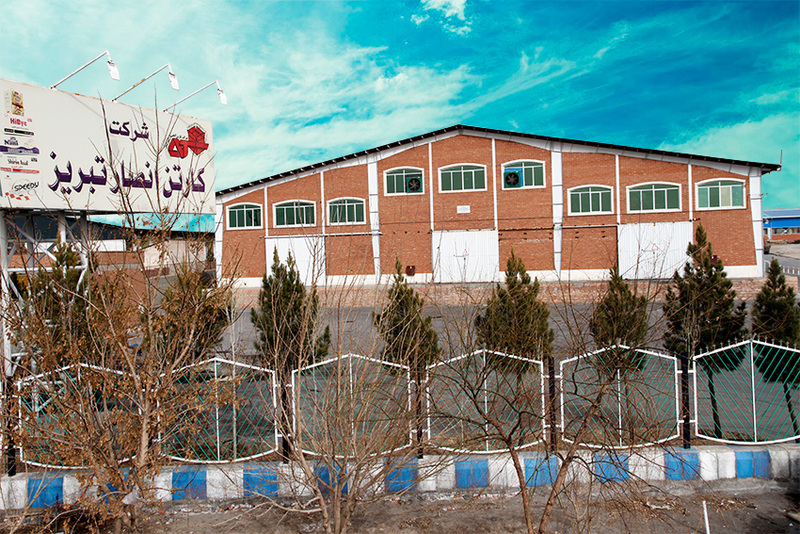 Ansar Carton Company was established and operated in 1999 A.D on the land as 4000 square meters which is located in the front of Shahid Salimi industrial zone as the one of the biggest Iranian Carton Factory with the most advanced machinery and experienced personnel. This unit is able to manufacture 50000 tons per year several kinds of paperboard for consumption in various parts of industry. Its products include the kinds of corrugated carton comprising two-ply and five-ply, and it is able to do all printing orders on the cartons and boxes with the own full automatic two-color and four-color printing machine ? 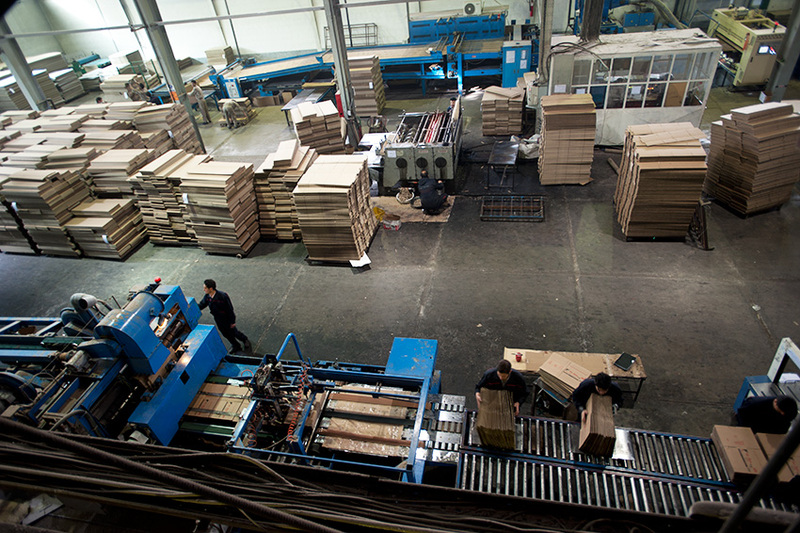 The stereotypes machine and Paper production unit that is under construction, with capacity of 18000 tons per year, also able to manufacture the kinds of Die Cut Cartons with owning Automatic rotary Die Cutting Machines. With perception of the importance of renovation and future, the extensive plans has been provided for up to date of the activities, which have been obtained through the serious expert work in this direction and now are in process of execution through some short-time, mid-time and long-time plans (e.g. 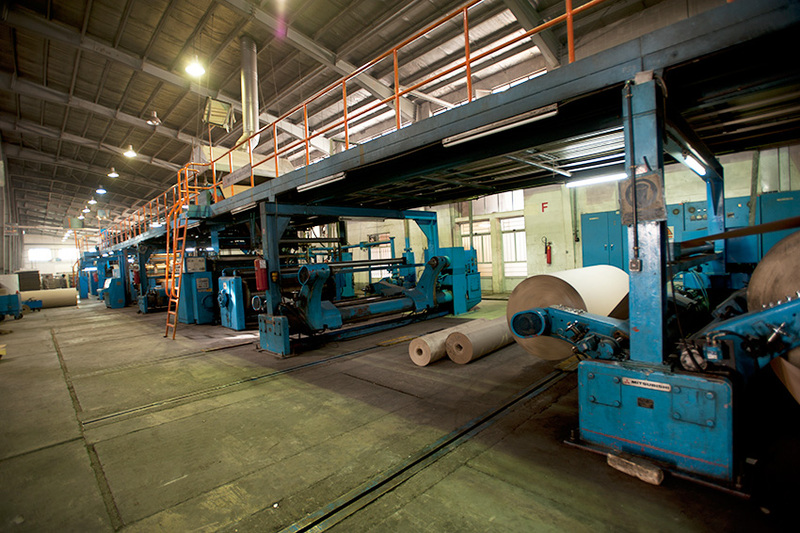 Paper production unit).